The month of February can be a busy one in the classroom. 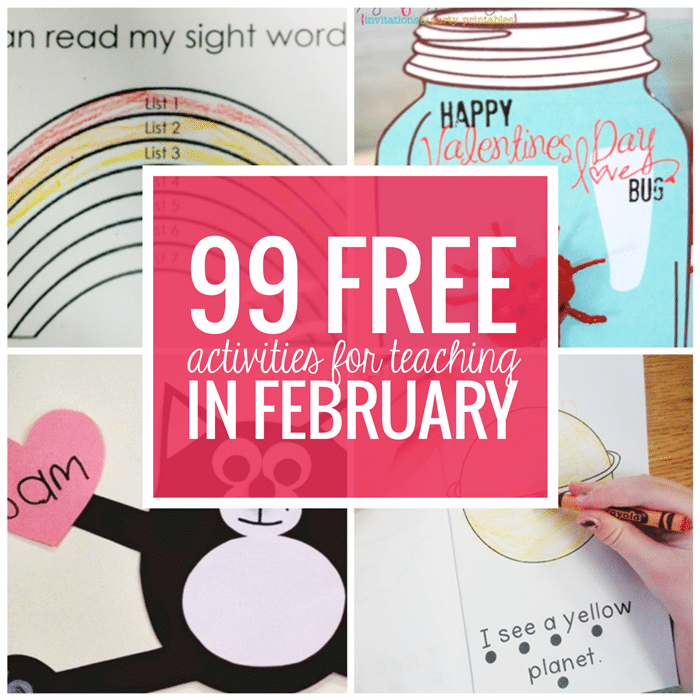 Here is a mega list of free February activities, printables and classroom resources. 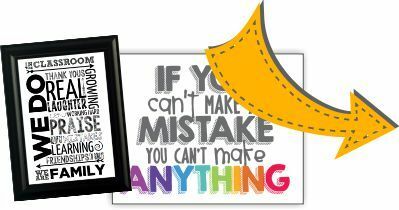 Looking for what to teach in the month of February? 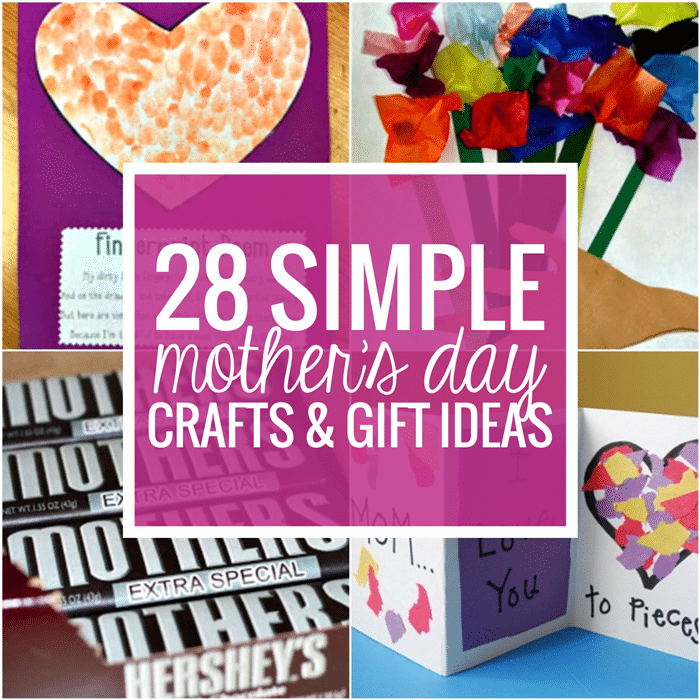 You’ll need materials for holidays like: Groudhog Day, Valentine’s Day, Chinese New Year and Presidents Day. Plus – we know that somehow dental health themed activities always seem to sneak in around this time frame. 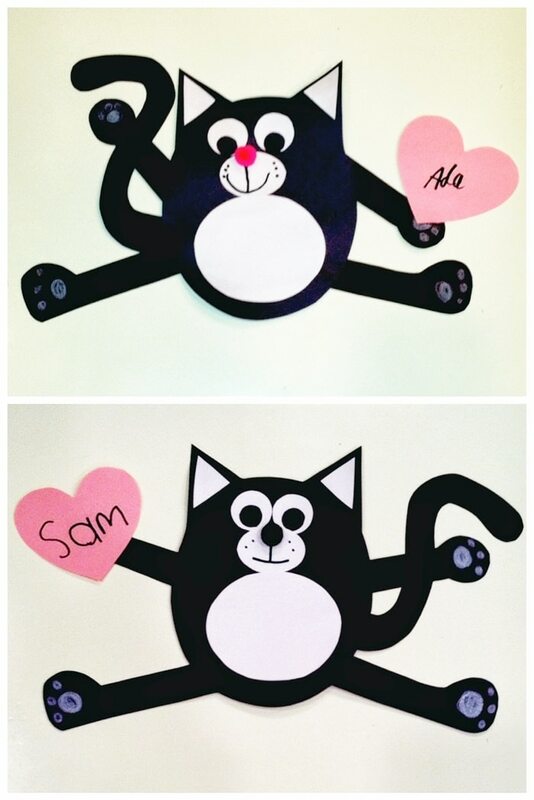 If you love reading Splat the Cat, this free Splat the Cat craft pattern is perfect for Valentine’s day or really as an extension to any Splat book. 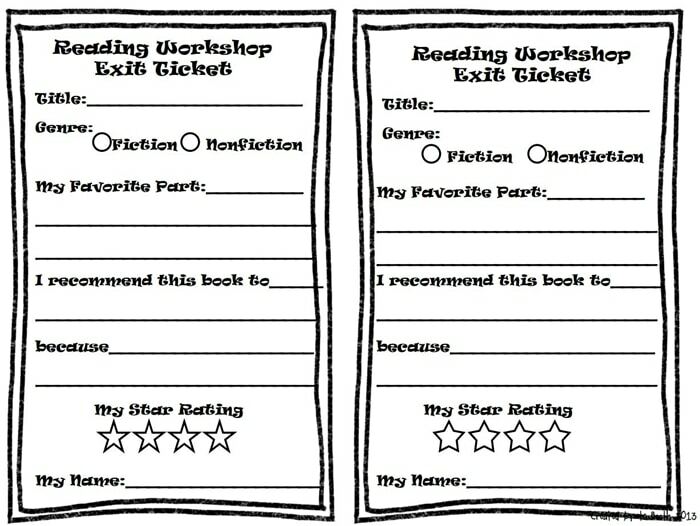 Get book recommendations from your students and personalized feedback after reading workshop with this free reading workshop exit ticket. 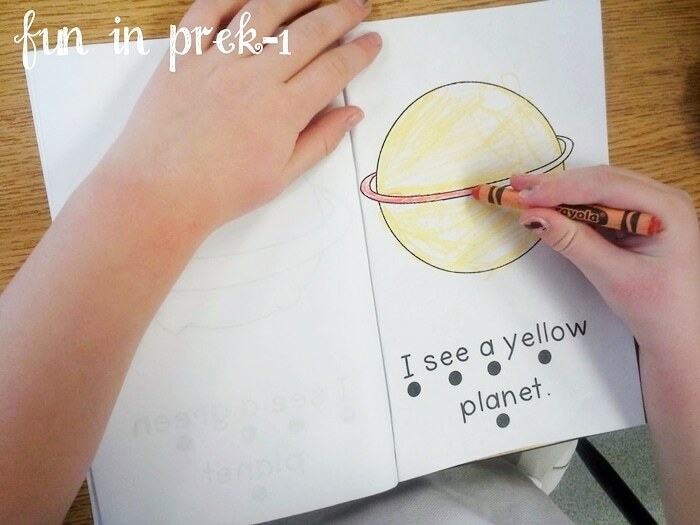 This color word “I See Planets” emergent reader is great for young readers, non-readers and beginning readers in pre-k and kindergarten. Need a quick Valentine’s day card to give to your students? 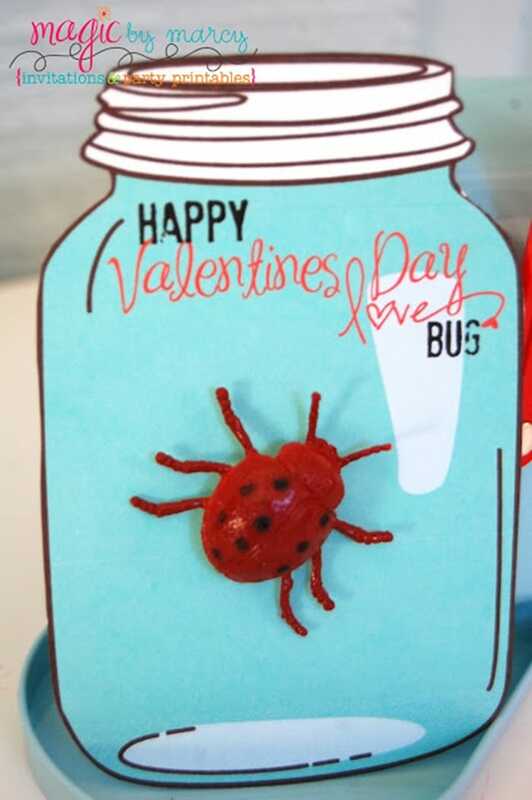 Hot glue a little plastic dollar store bug onto these cute Mason love bug jar printables and you’re set to go. 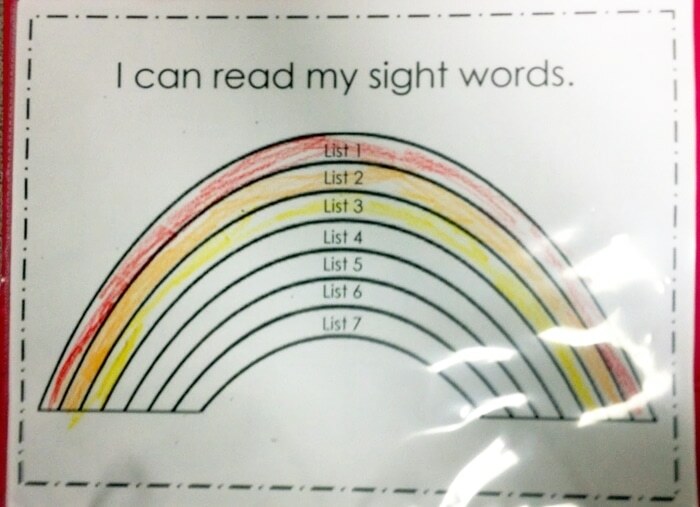 Help your students work on tracking their own reading growth and sight word lists by color coordinating them and building a rainbow each time they master a list! We’ve broken this mega collection into multiple lists. Let’s get started checking out these February activities and freebies. 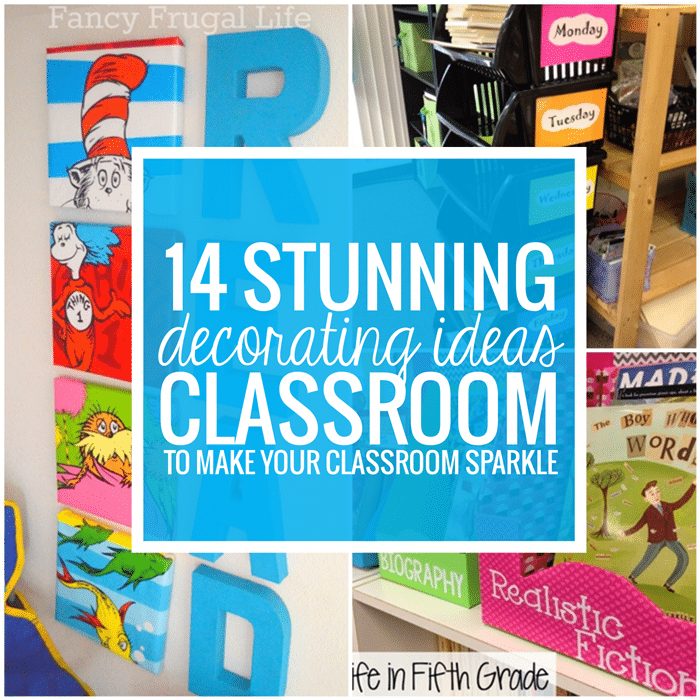 There you have an awesome list of resources and activities for February. I hope these can come in handy now and in the future too.